One highlight of 2014 was volunteering at Scream in the Dark film festival, where I first met my good friend Justin Beahm and watched his performance in Rob Himebaugh’s short film SILK. Audience reactions were priceless, by virtue of the film’s cringe-inducing portrayal of female body horror combined with arachnophobia. 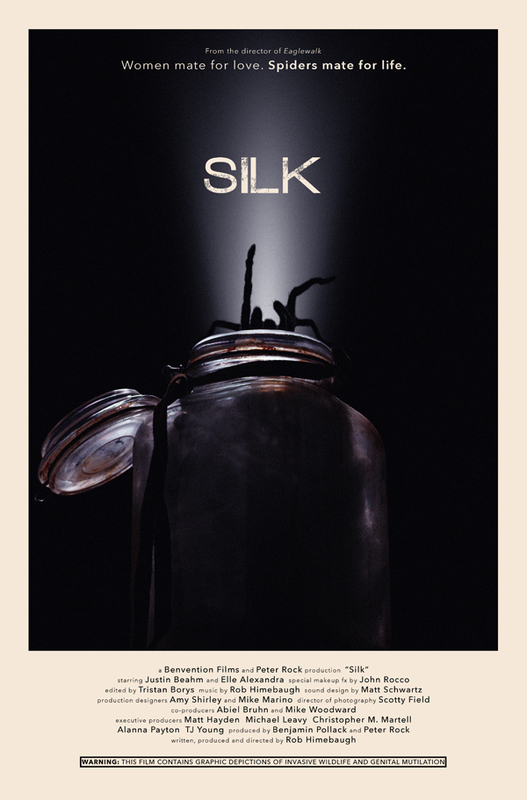 SILK additionally boasts solid performances, elegant cinematography, and nauseating special effects. 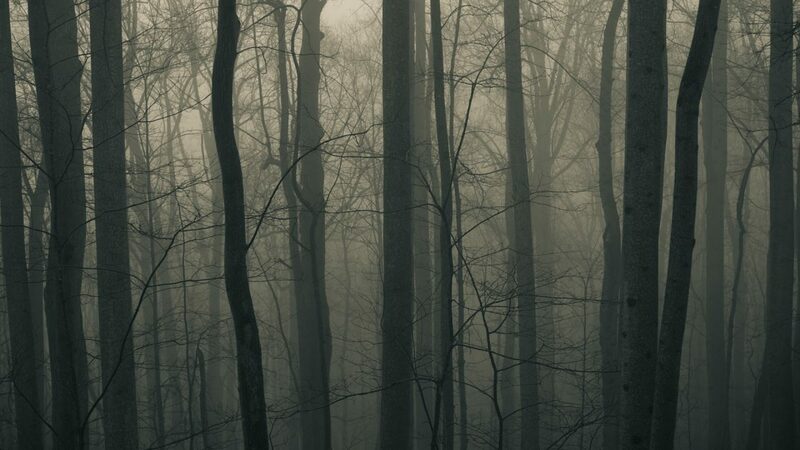 SILK can be watched in its entirety below, but be warned: the content is graphic.